Looking for digital anime downloads of your favourite series? If you have Apple iTunes, FUNimation is holding a small sale on select series until August 3rd, 2010. Popular selections include Fullmetal Alchemist, Ouran High School Host Club, Afro Samurai and Soul Eater just to name a few. 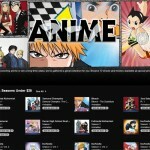 Visit http://www.itunes.com/anime to bring up iTunes and get a head start! 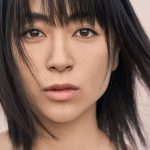 Ninja fans, rejoice! 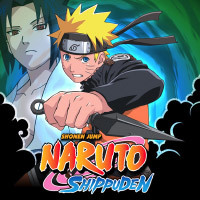 Naruto Shippuden is now available for download from the iTunes store. Even though Viz is releasing the first DVD for the series at the end of September, four episodes are currently available for purchase, at $1.99 a show or $22.99 for the season (this includes any episodes that are still being broadcast for this season).